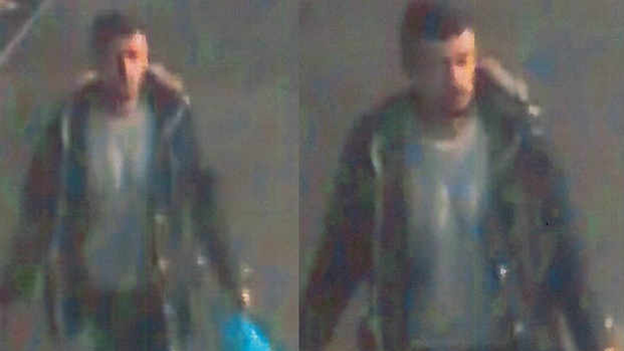 This man is wanted by police after a young woman with learning difficulties was sexually assaulted in West Bromwich town centre. The 19-year-old victim was approached in the town centre by a man who convinced her to walk to the multi-storey car park off Queens Square with him. He took her to the fifth level where he began to hug and kiss her against her wishes. The man is described as Asian, in his late teens, of a slim build with a beard and a moustache. He was wearing a long, dark, grey coat when the assault took place on March 2 at around 3.45pm. Detective Constable Tom Keady said: "From CCTV inquiries in the area, we’ve identified a man we’d like to talk to about what happened, which is being treated as a sexual assault. "Whoever carried out this assault targeted a vulnerable young woman, who was left very scared by what happened. "I would urge anyone who knows the man’s identity to call us on 101 or the independent charity Crimestoppers anonymously on 0800 555 111."